This capstone includes the evaluation of the competencies and performance tasks, which define a successful cybersecurity defense. 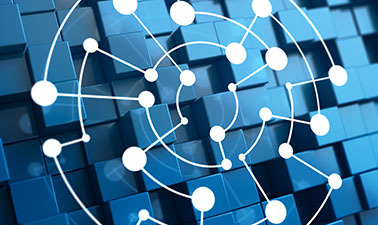 This capstone is part of the RITx Cybersecurity MicroMasters Program that is specifically designed to teach cybersecurity techniques and tools needed to effectively defend systems and networks of a corporate environment or enterprise. In order to qualify for the MicroMasters Credential you will need to successfully earn a Verified Certificate in each of the four RITx Cybersecurity courses as well as pass this final capstone. The capstone will test knowledge and skills across all 4 courses in the Cybersecurity MicroMasters Program. It will include hands-on lab exercises that build on the assessments in the previous four courses.